Bali is famous for the beautiful beaches, temples and much more. Diving is also a popular activity in Bali. It has been the reasons people keep coming back to the island. There are lots of interesting things about Bali such as a active volcanos, exotic temples, white pristine beach, one of a kind rice field and even beautiful marine life. Speaking of marine life in Bali, there are lots of beautiful beaches on the island but not all of them have great diving spots. Here are the 7 best places to dive in Bali. Diving is always interesting but shipwreck diving more so. 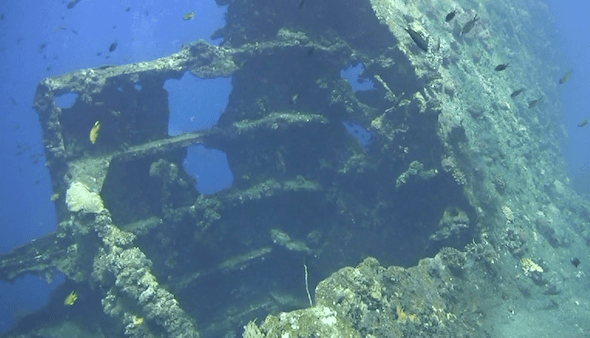 One of the best shipwrecks diving on the island of Bali is located in Tulamben. There is the USAT Liberty wreck. The diving site is located in 40 meters from the shore. The 120-meter shipwreck is only submerged under 20 meters of water. Besides the location, many divers agree that the diversity of marine life that surrounded by black sand makes this diving point special. The best thing about this diving site is the location. The diving point is very accessible for any divers from various level, be it beginners or professional. Most people dive during daylight but some others prefer diving at night for a more challenge. The marine life transforms into another magical world when diving at night. You will be able to see unique marine creatures such as families of parrotfish and so on. Even though the shipwreck is very beautiful, each year it gradually falls apart. We cannot be sure how long the shipwreck will be there to show us the great marine life. 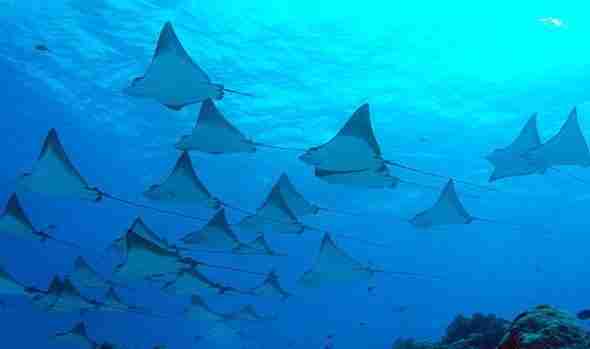 The Manta point is another diving point, people visit Bali for. The question is simple, who does not like to get the experience to dive with the rare giant manta ray? The diving site location is very accessible for all level of divers. Plus, the manta point is the current meeting point of the Pacific Ocean and the Indian Ocean which brings phytoplankton with it. No wonder the place has become a popular place for the manta rays. You can visit the diving site all year round because the fish are always there. The manta rays use the beautiful limestone cliffs water as its regular cleaning station. 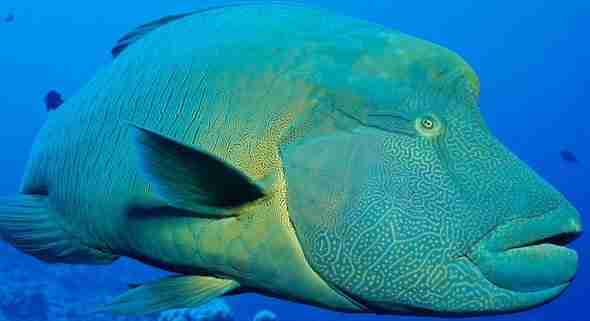 The giant fish will let the smaller fish picking parasites from its rough skin. Even though you can visit the diving site at any time but make sure to avoid peak season because the site can get very busy. Just a few minutes from the Padang Bai shoreline, there is another good diving site in Bali. The Blue Lagoon, as they call it, probably is the pioneer of the diving site in the area. The combination of sheltered location, colorful fish species and good visibility is the reason why divers come back to Padang Bai. The place is suitable for beginner divers or for those who simply looking for a recreational diving location. This is because Blue Lagoon has good visibility, so, divers do not need to go deep down the sea to explore the beautiful marine life. Plus, the dive site is very calm which makes it great for beginners. If you are looking for more challenging diving, try to go at night and see the marine life transform into another world. As the three largest islands in the southeast Bali, Nusa Penida has incredible dive sites. The Crystal Bay has the most wonderful marine life as you can witness the world’s rarest fish species such as whale sharks, sunfish or mola-mola and of course giant manta rays. If mola-mola is the reason for you to come to Crystal Bay, you will need to come from July to September. During this time, mola-mola will be seen at 30 meters deep and the visibility is clear. Even though it sounds interesting to spot such rarest pelagic species, but you need to note that diving in Crystal Bay is not easy. The current in the area is quite strung as it directly opens to the Indian Ocean. Only advanced divers are allowed to dive in Crystal Bay. If you are a beginner, you can try scuba diving for a chance to spot colourful reefs and other interesting marine animals. The Napoleon Reef could be a model aquarium that nature could ever do. The length of the diving point is almost half of a football stadium. 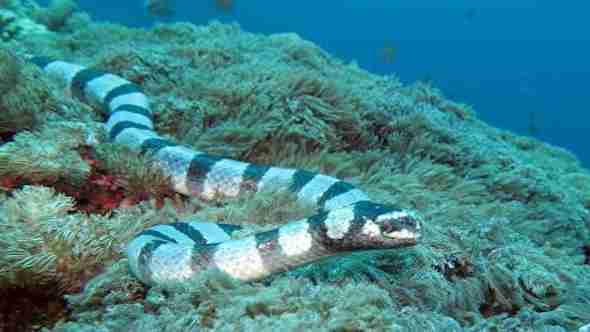 It is mostly used for a prime breeding ground for various fish species. The impressive various coral reefs are a living proof that Bali is one of the best diving spots in the world. You can see soft and hard corals, barrel sponges and more. Another great diving spot in Bali which is filled with impressive marine life, rock formation and soft coral is Gili Tepekong. 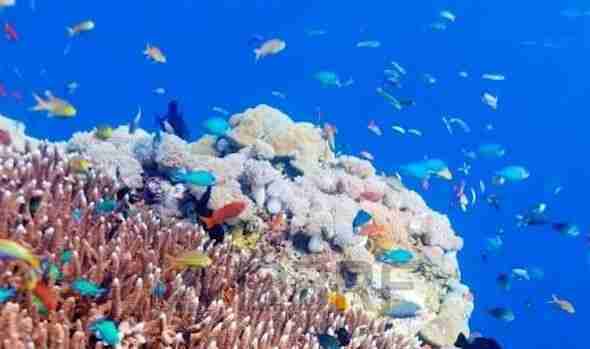 This dive spot is located in Candidasa and surely not the spot for beginners. The strong currents make it great spot only for advanced divers and also force you to stay close to the walls. You can spot a huge coral reef formation that resembles Roman Amphitheatre and completes with various fish species including turtles, Napoleon wrasse and even mola-mola. Also known as Tulamben Wall, the Drop Off was formed by a lava river due to Mount Agung Eruption in 1963. Located around 3 to 80 meters deep, the Drop Off is great for underwater photography. The visibility in this place is good which allows you to take a good picture as well. Plus, the Drop Off is also easily accessible from shore and also for all divers from various levels. You might not see anything as dramatic as the lava river but the diversity of marine life in this site is amazing. Generally, diving in Bali is good all year round. It does be little cooler, too around 17c- 27c between the months May to October. But between October to April is the wet season, it’s a little less touristy. Bali has a good variety of guest houses, hostels and hotels. Here are a few places to check out and give you an idea of what is available in Bali if you are planning to visit Bali. Bali Dream House provides homely and elegant villas with private balconies and views of the pool and ocean. Free WiFi access with outdoor pool. Located on Lovina Beach in northern Bali, Adirama Beach Hotel offers rooms with views of the ocean, garden or swimming pool.Free Wi-Fi is accessible in all areas. Adirama Beach Hotel features rooms with Balinese furnishings. Each room has a patio or balcony, air conditioning and an en suite bathroom. Finally, as you can see, there are so many things to do in Sanur. And, the list above is only a few of them. Our simple tip for you, if you have limited time and cash, you need to organize your scuba diving trip extremely well. And that’s it for now! I’d love to know if this guide on the best places to dive in Bali has helped you. Let me know if you have any questions and let me know if you go.